Breastfeeding rates have been low in the African American community for decades, meaning countless black infants were not benefitting from the reduced risk of infection, obesity, asthma and chronic disease that breastfeeding provides. 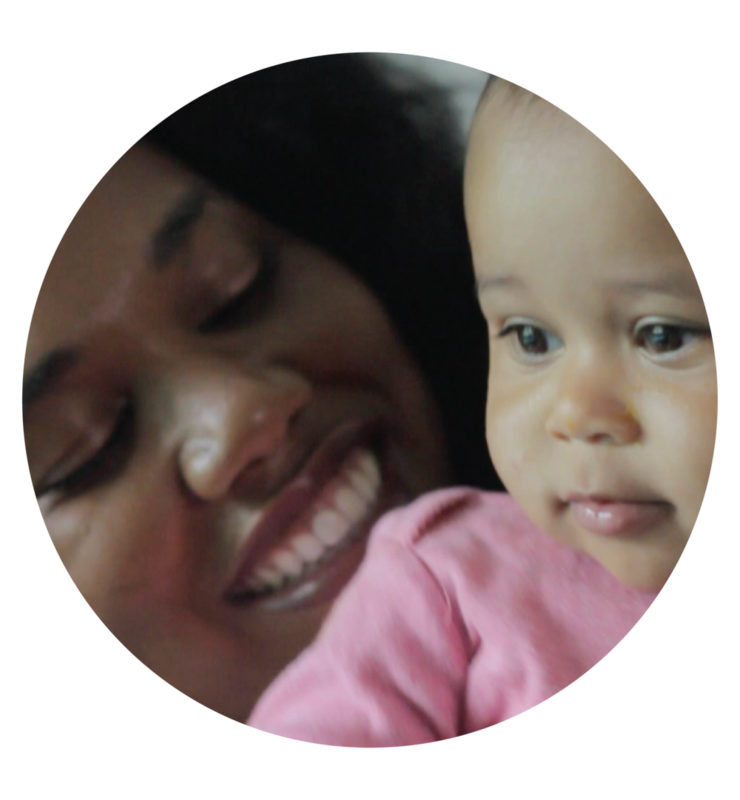 We wanted to contribute to ongoing efforts to support black mothers in breastfeeding. Research, including an academic literature review, analysis of existing breastfeeding campaigns and a focus group with community stakeholders, revealed that while many black mothers where aware of its benefits and wanted to breastfeed, they faced challenges that made it difficult to sustain. 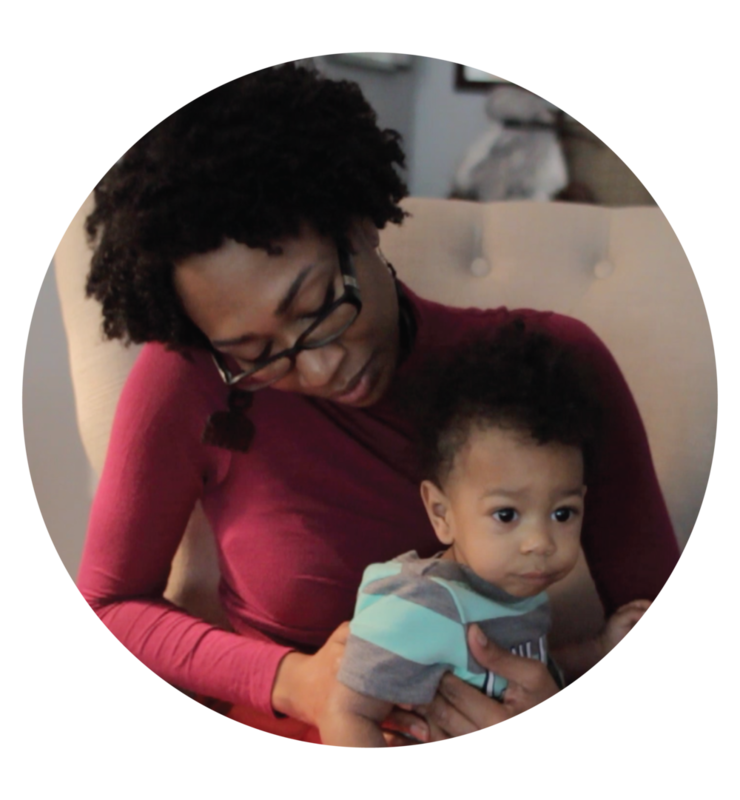 Solution: We launched an independent web series of :90 second to 2:00 minute episodes that shared black women's stories about their experiences with breastfeeding. Interview subjects were referred by local agencies and nonprofits and episodes were promoted on social media. 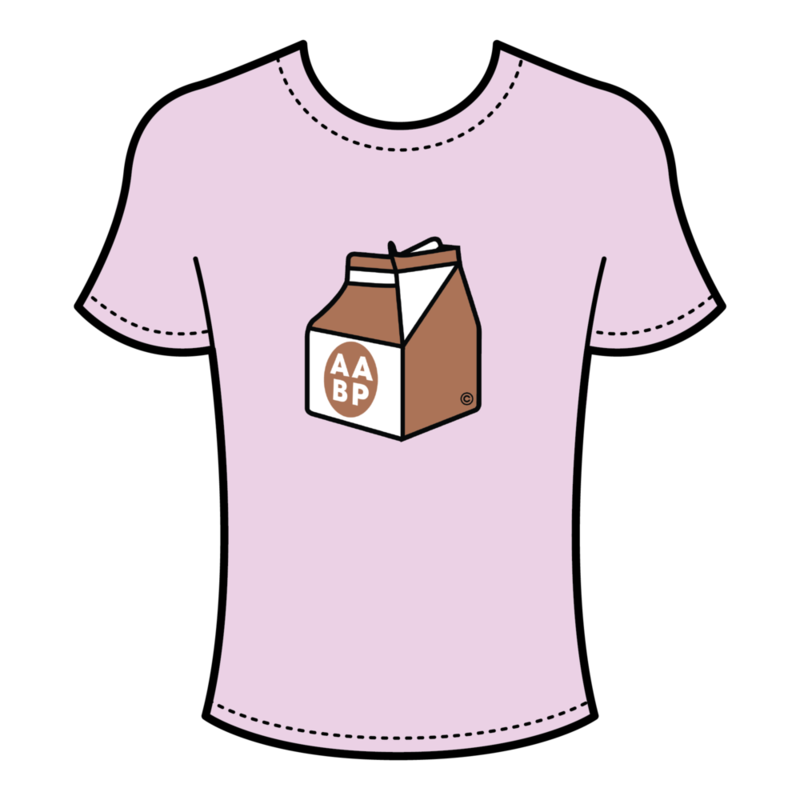 Chocolate Milk has earned over 400,000 views, partnered with 6 nonprofit organizations, screened at 18 health conferences across the country, conducted 60+ interviews with black mothers and lactation experts, and been included as a DVD in the National Medical Association breastfeeding toolkit in 2014 and 2016. The series is now being developed into a feature-length documentary of the same name.